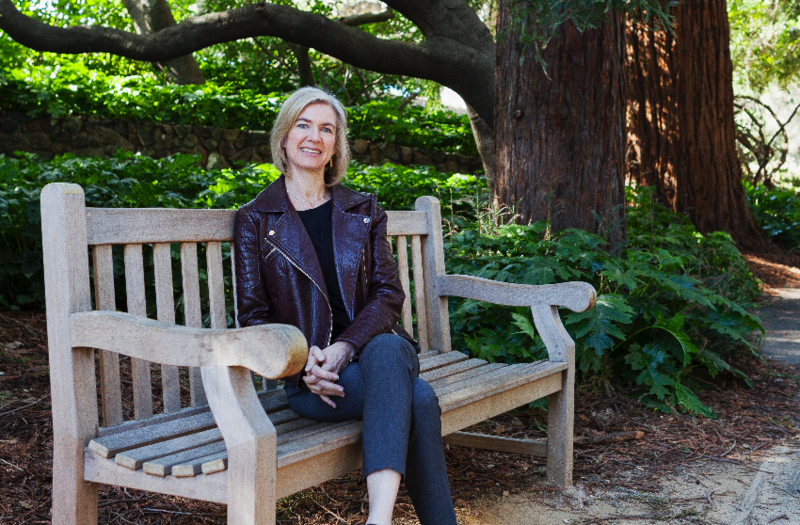 On 28 September Jennifer Doudna will give the Heineken Lecture ‘The structural biology and applications of the CRISPR-Cas technology’ at Utrecht University. Attendance is free of charge, but we kindly ask you to register. If you didn’t registered yet, please do so here.